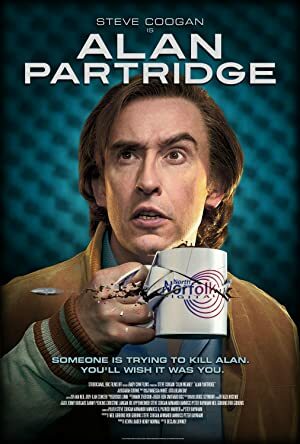 Alan Partridge: Alpha Papa (2013) – What's New on Netflix Canada Today! Radio DJ Alan Partridge is facing uncertain times with his radio station being taken over by a corporate conglomerate. He makes things worse when he talks down a colleague after a promise to talk him up. The colleague handles things badly and takes the radio station into his own hands, literally, by taking them all hostage. Envisioning all his action heroes in his head, Alan is going to save the day by becoming a go-between for the Scotland Yard. His method though will put himself and others in harm’s way because Alan Partridge just can’t keep his mouth shut.